This is a Sponsored post written by me on behalf of Duck Brand provided by ShurTech Brands, LLC. All opinions are 100% mine. 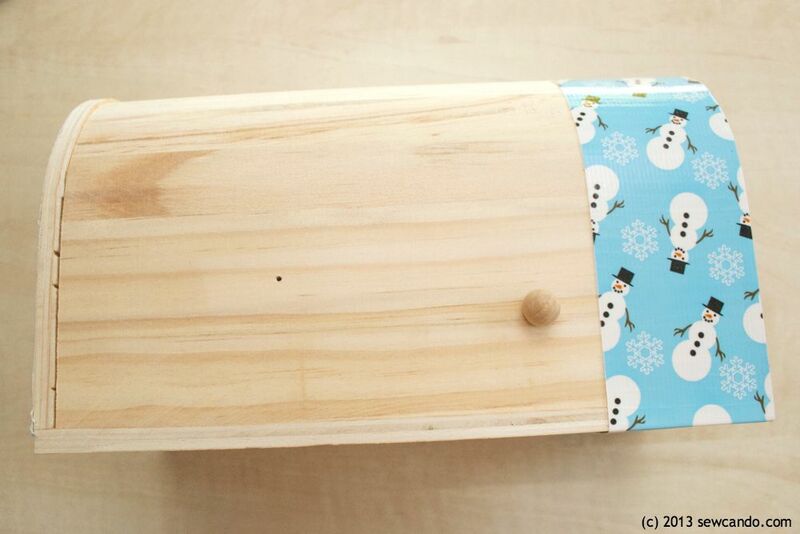 Looking for a fun &amp; quick holiday project? 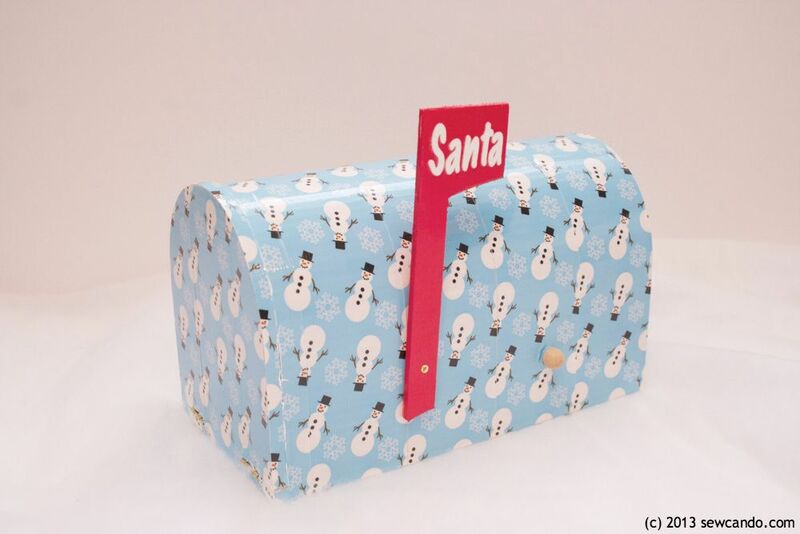 Duck the Halls by using some Holiday Duck Tape® to make a sweet mailbox for Santa. 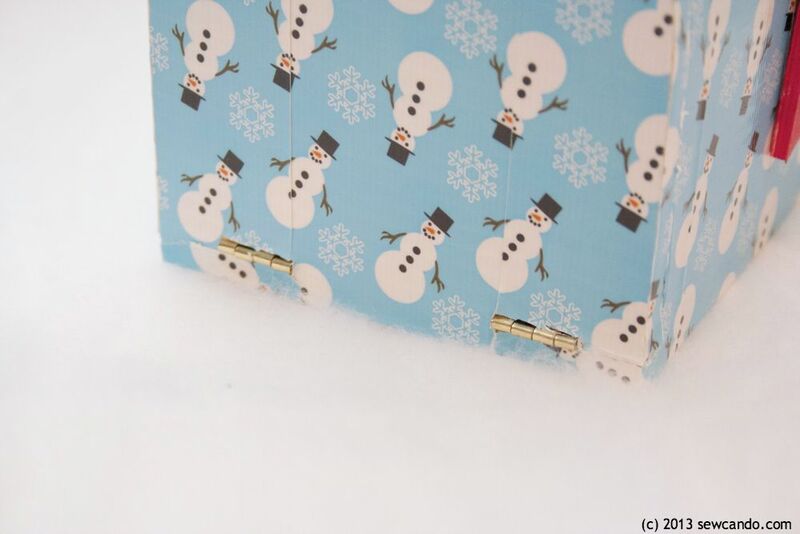 The kids can mail their letters "North Pole First Class" - minutes after you make it! 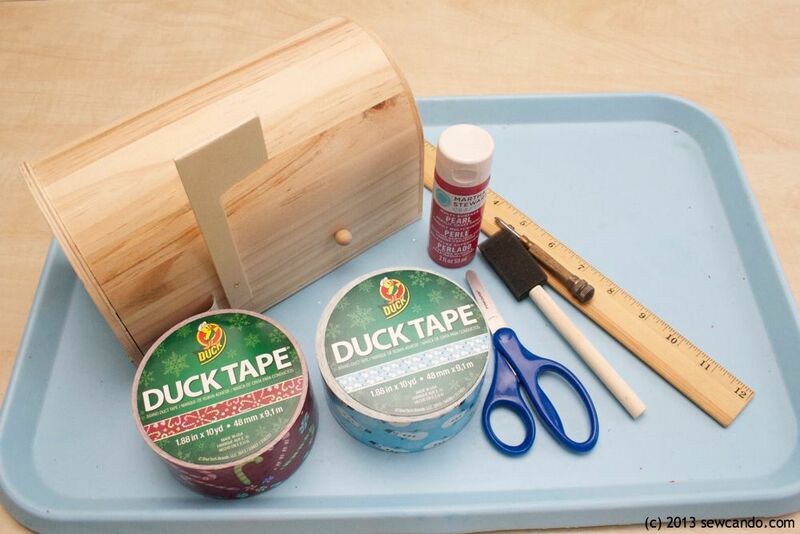 This was my first Duck Tape® project and I was really surprised at how fun &amp; easy it was to use. 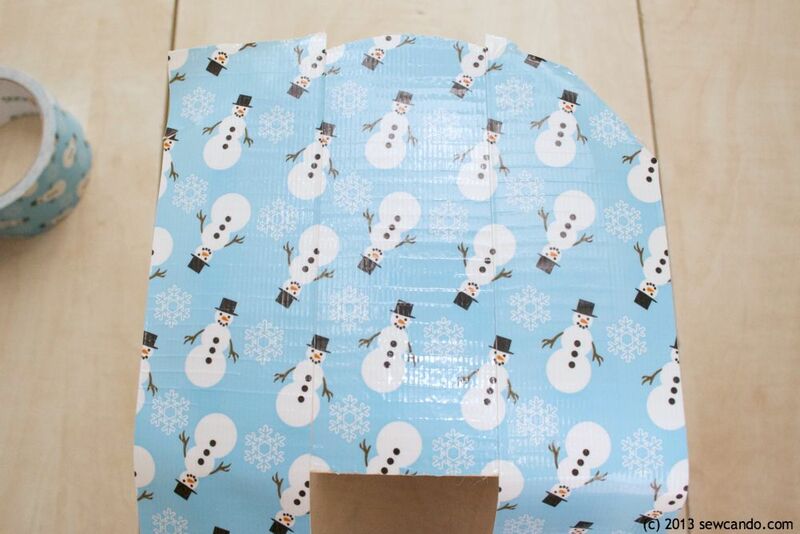 The Duck Brand® Holiday designs come in great seasonal prints like Snowman, Seasonal Sweets, Holiday Bows &amp; Penguin. 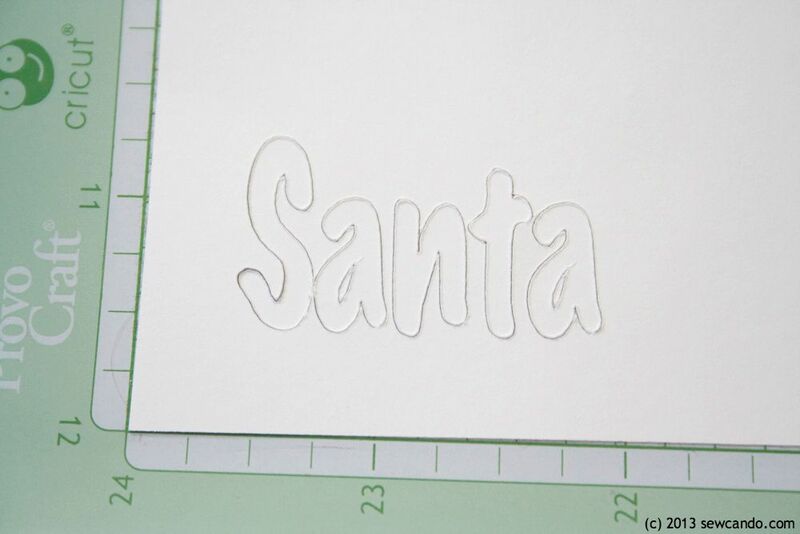 These are ideal for holiday projects like frames, stockings, coasters - even gift wrapping. Start by temporarily removing the flag. Mine was screwed on, so it was easy to remove. Set aside. 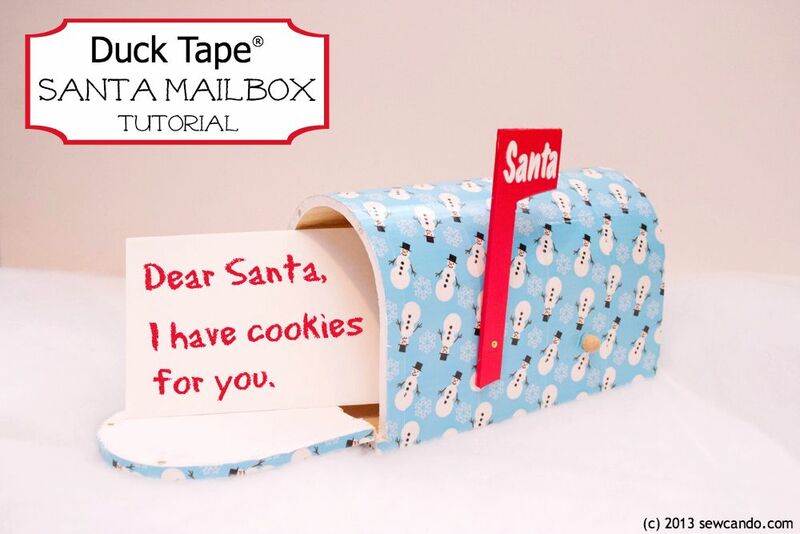 Begin at back side of mailbox and lay strips of Duck Tape®, lining up design of strips (if possible). 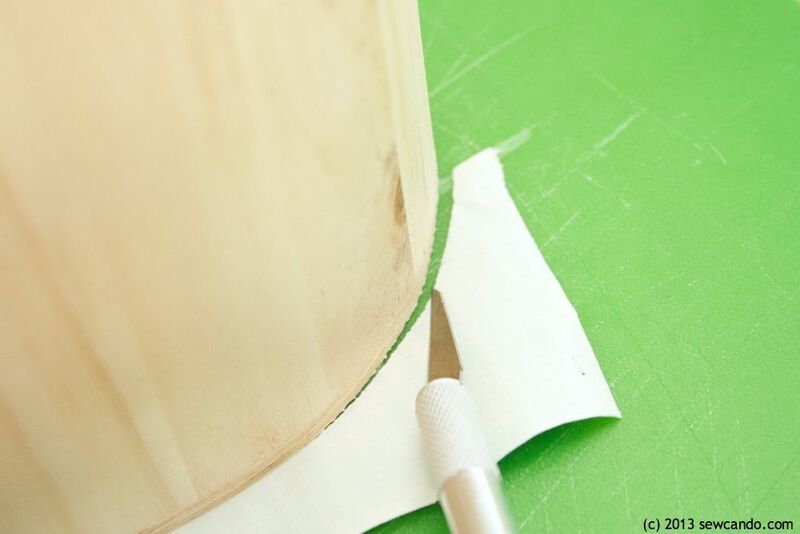 Make sure strips are slightly longer than mailbox so there is overhang to cut away. 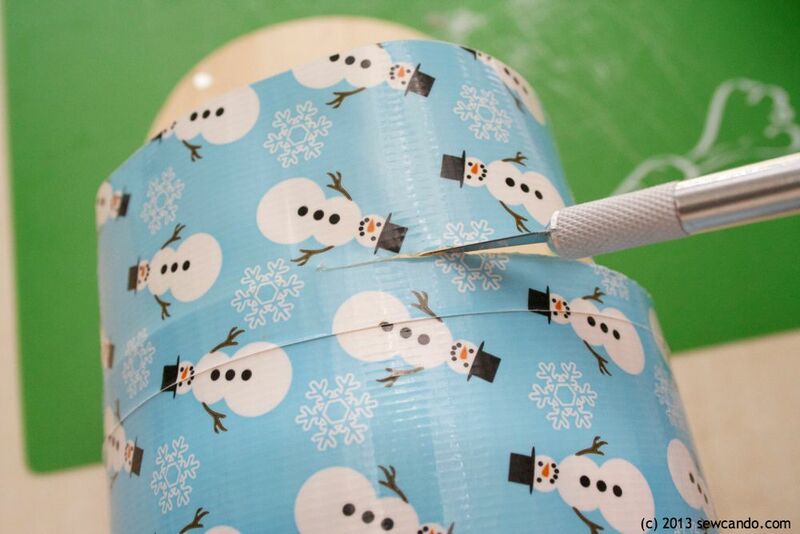 Next, to cover the body, measure around from one side to the other and cut a strip of tape to that length. With the door open, trim the last piece's overhang over the front. 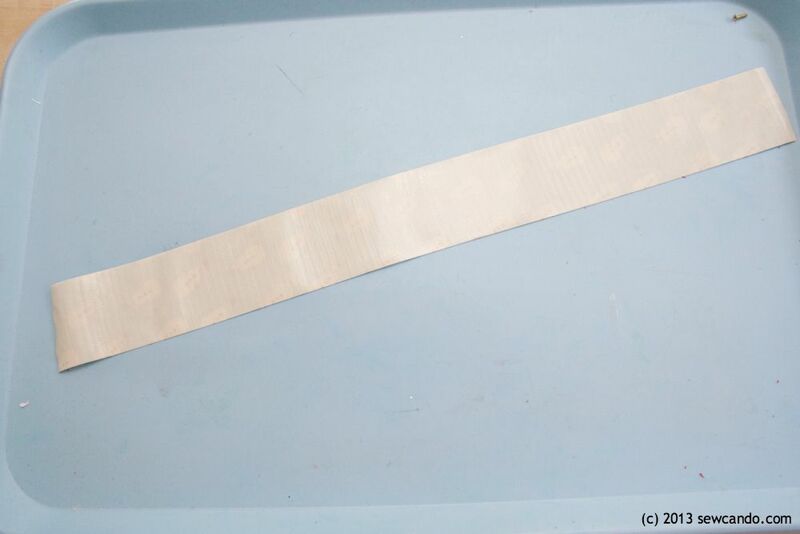 Wrap the door edge with another strip and trim as done previously. Paint inside of door and rim with acrylic paint. Now take the flag and paint with the acrylic. I found it easy to hold it in place with a toothpick in the hole. 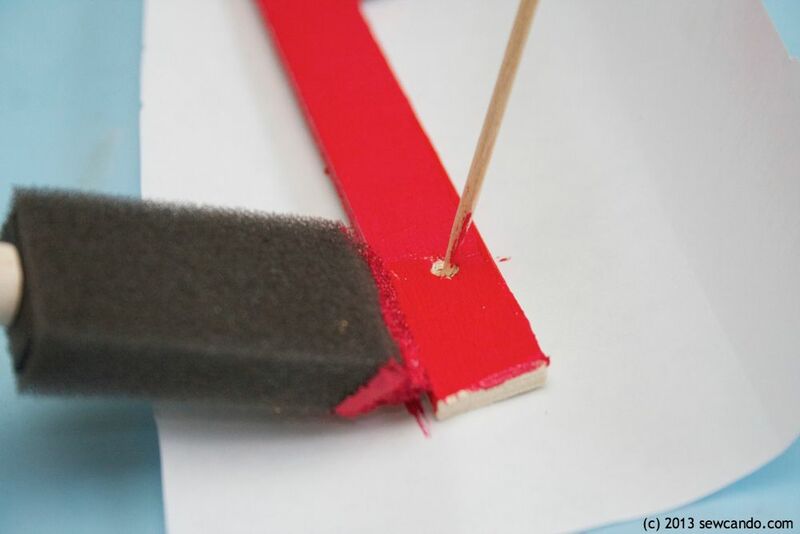 Do two coats on all sides. 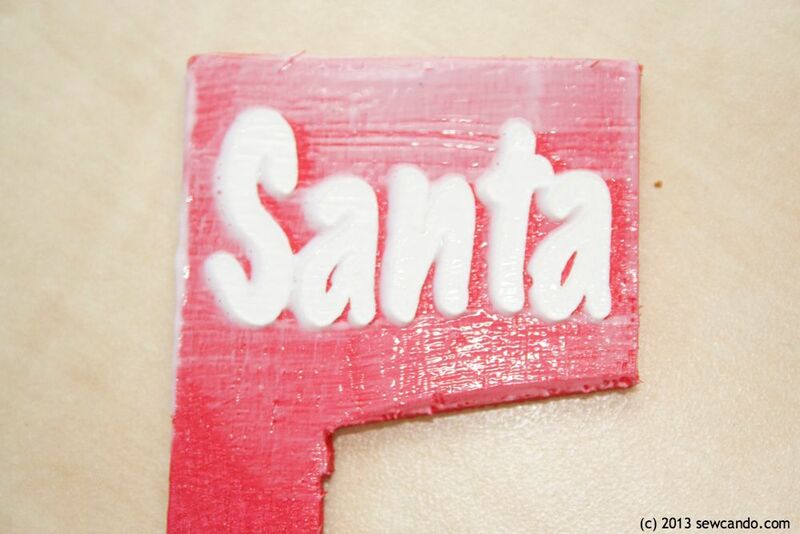 Add a thin coat of Mod Podge to flag front, place lettering on top and seal with a further two coats of Mod Podge on top. When dry, screw into mailbox. 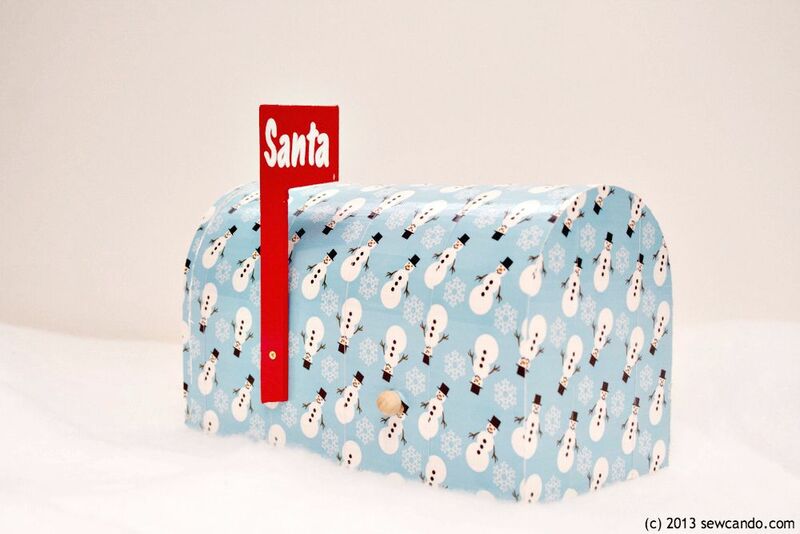 Now the mailbox is ready for letters and the big guy in red can find out what's on everyone's wish list. Follow Duck Brand® on Twitter @TheDuckBrand for more fun project ideas and share your own on Twitter &amp; Pinterest with #DuckTheHalls hashtag! 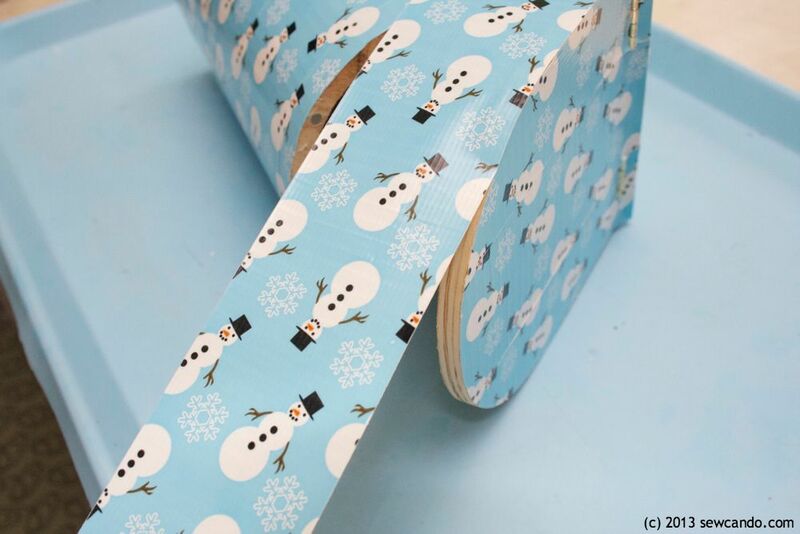 Really cute and clever use of this decorative tape. 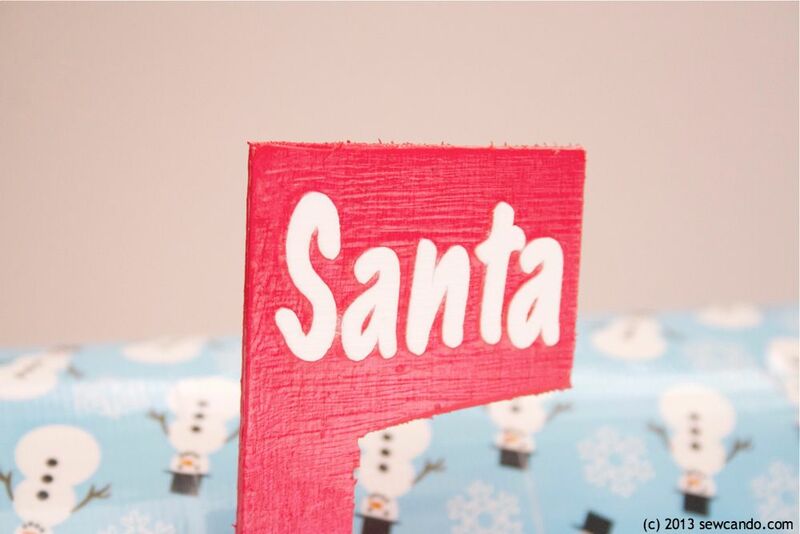 Santa should love it! 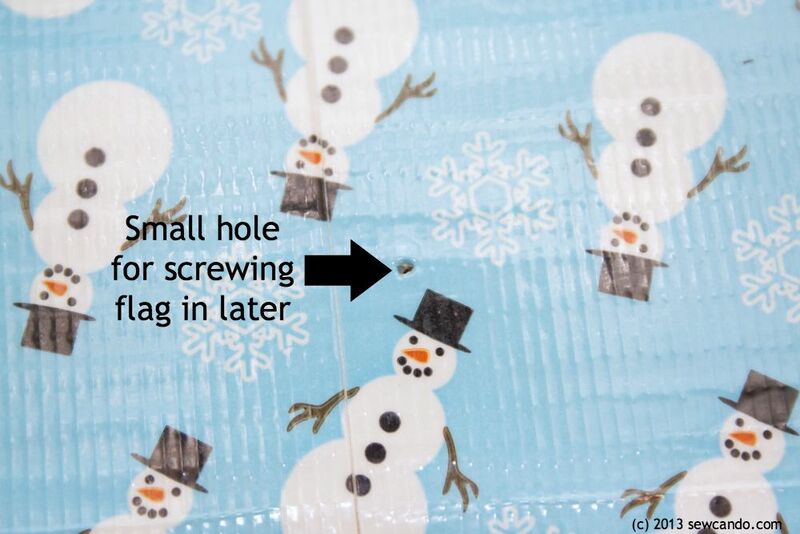 That's very cute, love the snowmen duct tape. This is so super cute! I am behind on the whole Duct tape thing. So much fun!!! I could see this as a fun valentine box too... Great idea darlin'!